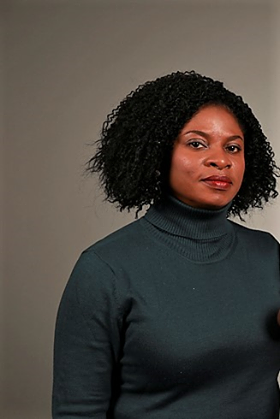 Victoria Ndu-ljaodola has her roots in Ghana: As someone with a strong value for humanity influenced by her higher academic pursuit, her passion is to impact the life of young people with a positive mindset. She is convinced that ” Change will not come if we keep on waiting for a person or time that may never come. If not us, then who”? We are the ones we have been waiting for, we are the change that we seek. As a writer and actress with other diverse talents, she works with young people on the field and on stage as a reformer. She has organized a several seminars, workshops and cultural events locally and internationally. Her desire to serve as the scribe of the organization adds value to our work. She lives and works in Helsinki Finland.